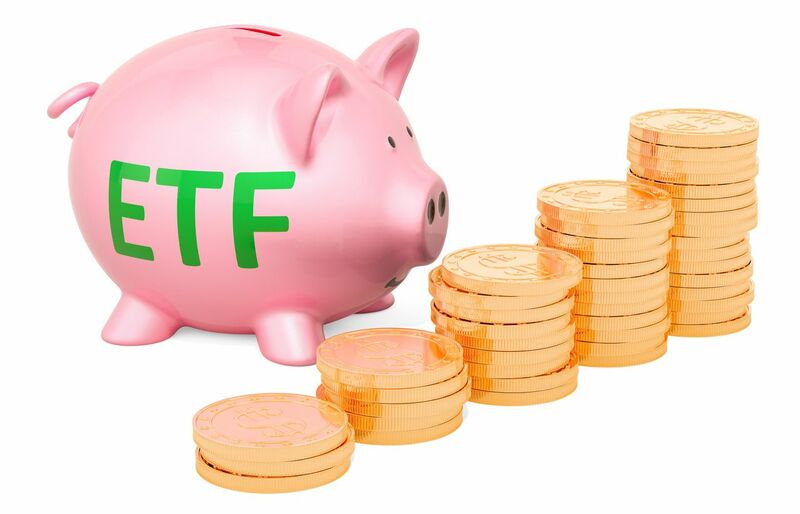 Stockspot Savings, which was launched this week, invests a customer’s money into a high-interest cash Exchange Traded Fund (ETF) instead of depositing it in a bank account, providing a similar interest rate to many savings accounts and term deposits, but with fewer terms and conditions. Currently, the BetaShares High Interest Cash ETF being used by Stockspot Savings is offering an interest rate of 2.02%. Mr Brycki added that he expects to see a lot of interest in Stockspot Savings from SMSFs, parents for childrens’ savings and older clients seeking a better return on their cash. Stockspot Savings is initially only available to Stockpot clients and will later be rolled out more widely. Is your wallet feeling a little flat after the festive season? Do you have a savings goal in mind for your New Year’s resolution? Luckily, we’re here to help.